Kangana Ranaut should arguably be termed the queen of airport fashion. On Wednesday, the actress was photographed in a green saree at the Mumbai airport. 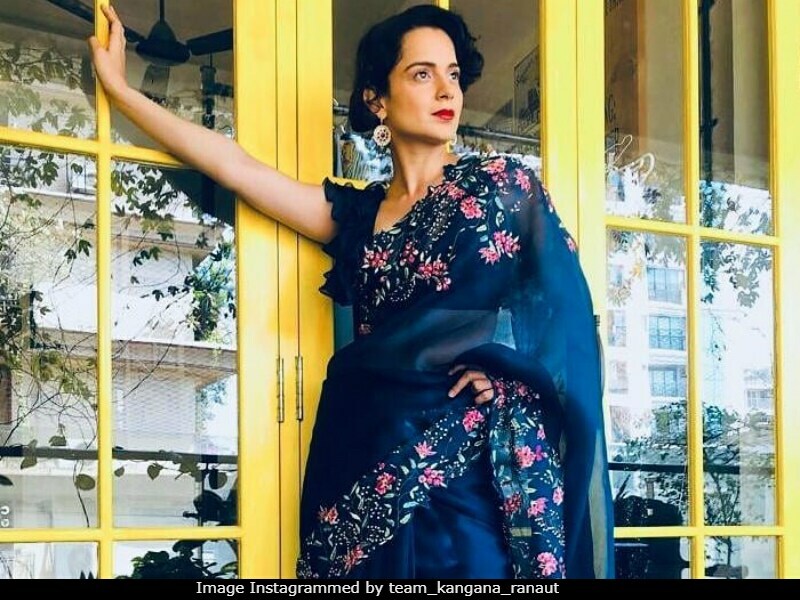 As Kangana Ranaut turns a year older today, here's a look at her journey in Bollywood so far. The Mumbai airport on Wednesday saw the arrival of several celebrities, including Kangana Ranaut, Anushka Sharma, Jacqueline Fernandez, Janhvi and Khushi Kapoor and others.